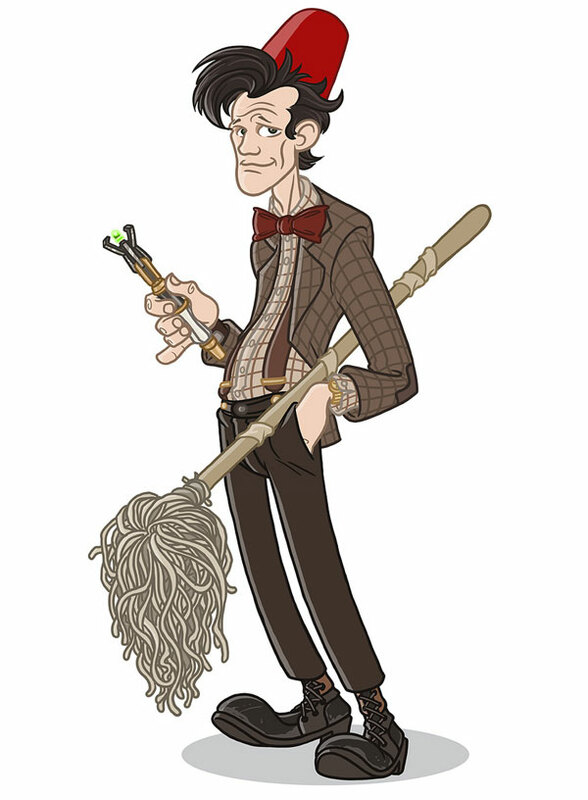 Check out this gorgeous Doctor Who artwork by Bill Mudron! 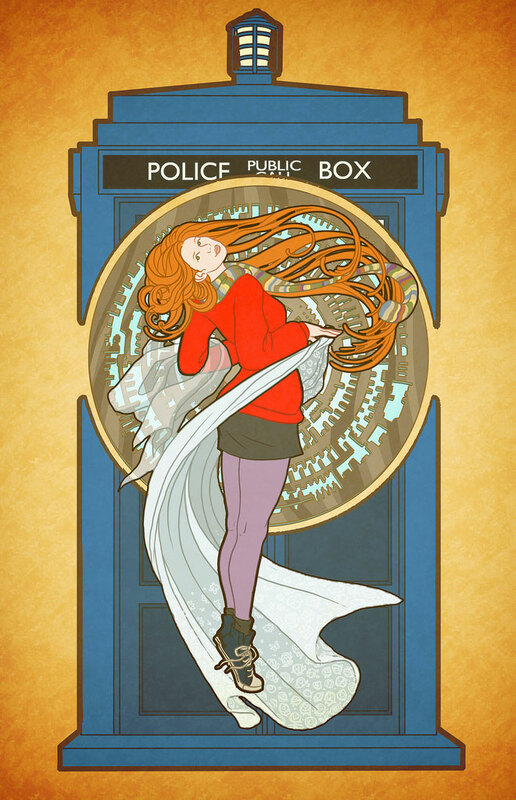 This first Art Nouveau piece is called, “Amy Pond (by way of Alphonse Mucha)”. Just breathtaking! 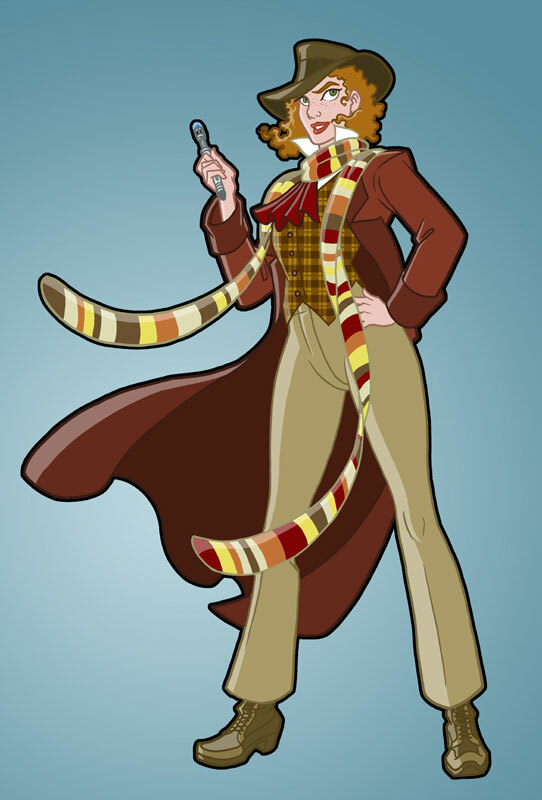 Here is a fun interpretation of the fourth Doctor! 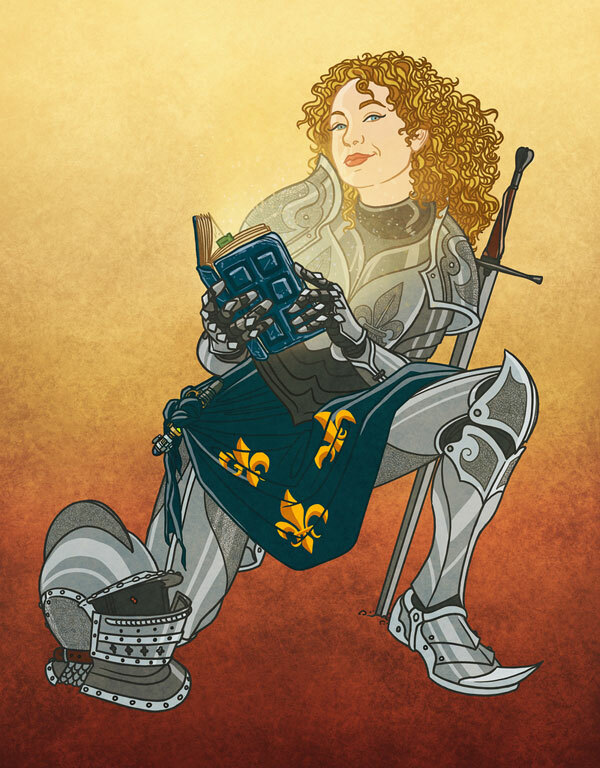 My thanks to Holly for sending these my way! Be sure to visit Bill Mudron’s website by clicking here!